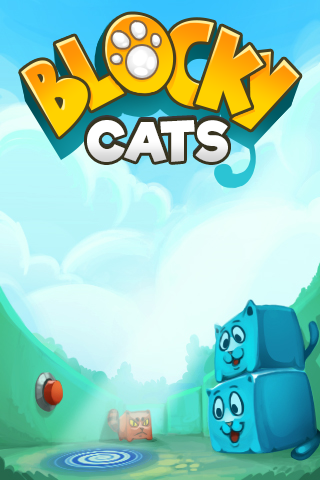 Blocky Cats have lost their way and need you to guide them! 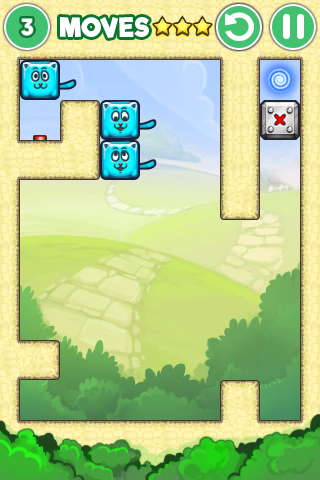 When you swipe on the screen, all cats will move to the same direction. Take advantage of the shape of each level and solve puzzles by piling cats on top of each other, placing them on switches, sending them through teleports, and much more! 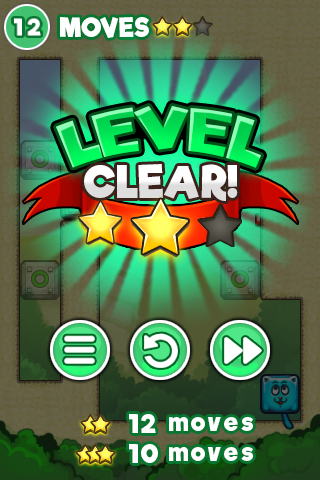 If you are playing with a PC, you can also use arrow keys to move the cats in a level! 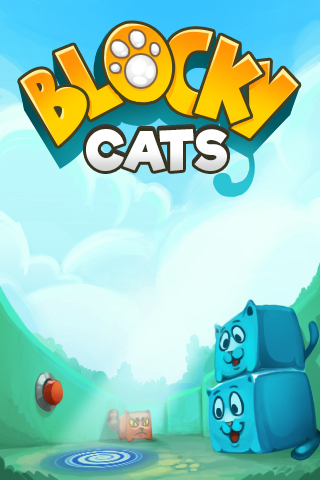 Blocky Cats is available for licensing! 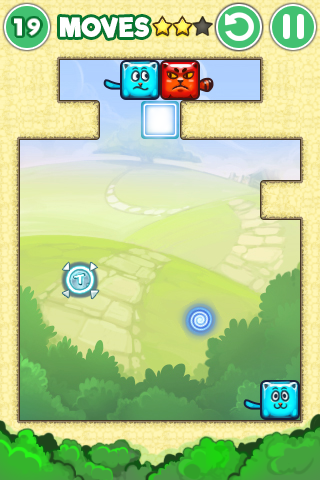 If you are interested in licensing this game, you are welcome to contact us. All games available for licensing can be found in the Games section.